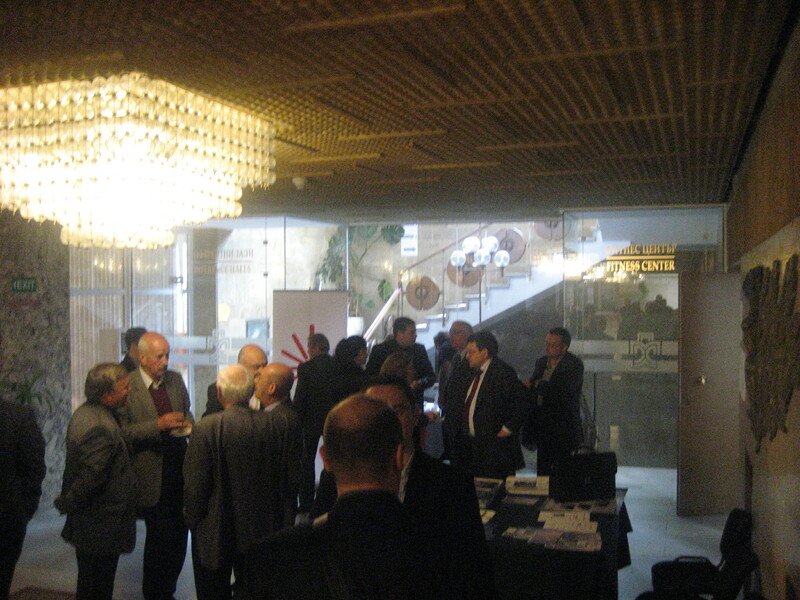 VALOR Balkans was invited by the TELECOMMUNICATIONS ASSOCIATION to attend the yearly Conference. 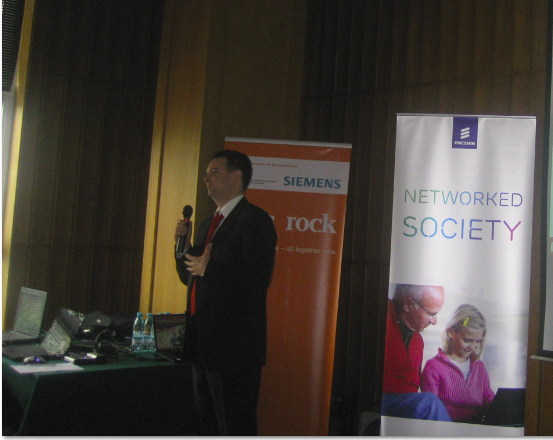 VALOR Balkans introduce trend and solutions for the telecommunication industry. 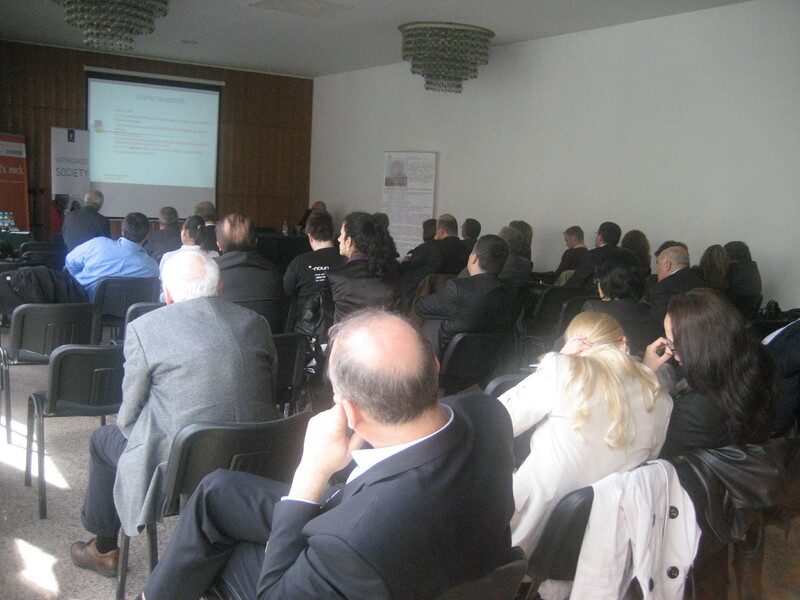 The attended in this event where the members of the association which are more than 50 recognized public telecommunications operators, international and local manufacturers and suppliers of communications equipment, legal and telecom consultants, IT and Internet businesses, the Sofia University "St Kliment Ohridski" and the Technical Universities of Sofia as well the New Bulgarian University, the University of National and World Economy, the Higher College of Telecommunications and Post and more. The event opens by the Minister of transport, Information technology and communication. Between the other speakers : The commission for communication regulation, VALOR Balkans, Siemens Enterprise COMMUNICATION, Eriksson, Mtel Others.